Orange and Pink Stain Pattern Isolated on Yellow. Watercolor Hand Painted Pink Dot Seamless Pattern. Vector Watercolor Spots Isolated on White, Colorful Splashes. 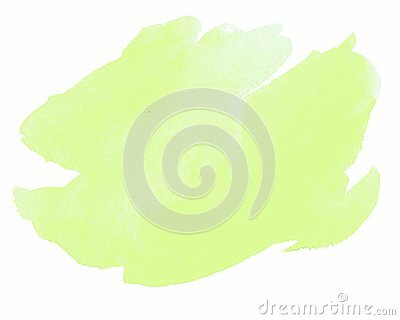 Watercolor abstract background, hand-painted texture, watercolor stains.